When you hear the word “piñata” it probably reminds you of a party or festival of some sort, and that’s exactly how this video slot feels like. 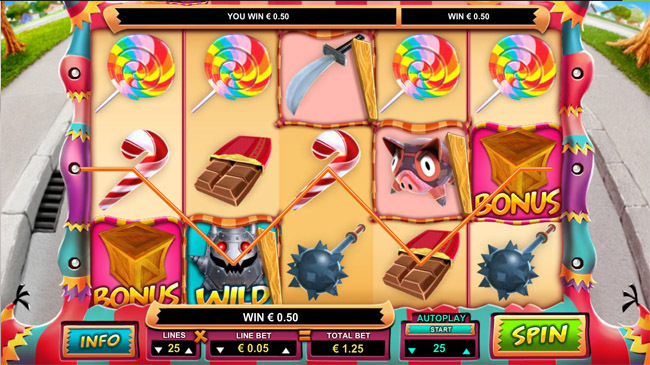 Mad Piñatas slot is provided by Leander and comes with 25 paylines and 5 reels. The decorated container is usually filled with small toys or candy, but in this case, it can reveal valuable prizes when you smash it. Enter funny video slot called Mad Piñatas and entertain yourself for as long as you like! Mad Piñatas video slot is as fun as it sounds, and its design will bring you back to your childhood. It is very colorful and its animations will capture your attention immediately. You can see the street in the background and a beautiful blue sky. 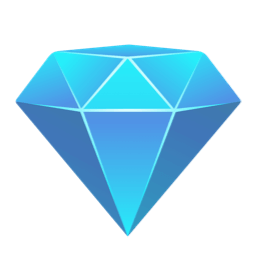 When it comes to symbols, you want to pay attention to Wild, which can substitute for all symbols except for Bonus symbol. You have three special spots on the reels where piñatas need to land in order to trigger free spins, but you can change these positions before each spin, just by clicking on a different spot. You will also see amusing symbols of a donkey, a pig, and a bird, and they are the most valuable symbols. Tools you can use to smash piñatas are a chainsaw, a katana, a war mace and a bat. No matter how old you are, you are always happy when you receive a chocolate or a candy, which can also be found on the reels of Mad Piñatas video slot. 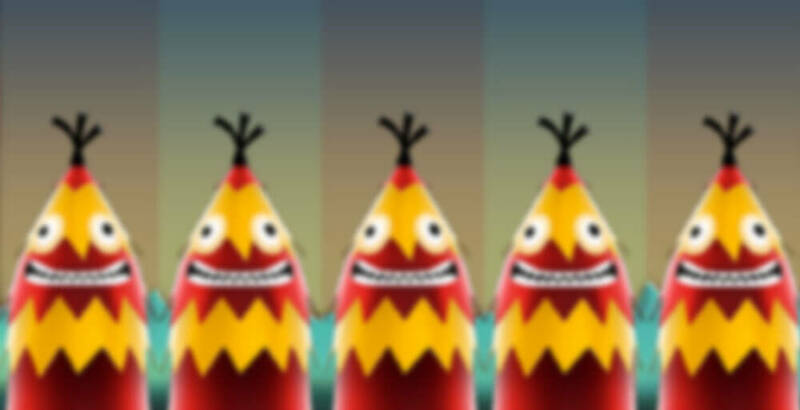 Giving the great graphics and fun animations, we can say that Leander team gave its best effort to create this game. “Smash‘em all” feature will bring you so much entertainment as it involves smashing the piñatas to reveal your prize. The center reels have 3 positions with a stick indicator on them and you need to land 3 piñatas on those reels in order to trigger this special feature. 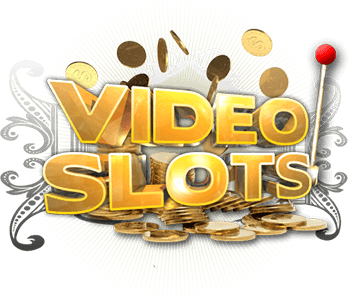 You will then be rewarded with free spins which help you hit more winning combinations. There is also a Free Spins bonus which is triggered by smashing 3 piñatas in the same spin. You will receive 10 free spins and “Smash‘em all” feature will remain active during this bonus. This time you can’t relocate stick indicators. Whenever a piñata lands under a stick, it gets smashed and you get one extra spin. This bonus can be re-triggered if you smash 3 piñatas at the same time. “Piñata Time!” bonus is triggered when you land 3 bonus symbols on reels 1, 3 and 5 in any position. This bonus has 3 stages. At the first stage, you have to choose your weapon which determinates the number of picks you have. If you choose chainsaw you will have 5 picks, war mace – 4 picks, katana – 3 picks and bat – 2 picks. At the second stage, your task is to pick the piñatas which pay different prizes. You can reveal and smash only one piñata per reel. At the last stage, the multipliers fall into containers which then get shuffled. Mad Piñatas video slot is a game full of surprises and you’ll probably get hooked on it. Amazing design, fun atmosphere, and exciting features are guarantees for unforgettable slot experience. “Smash‘em all”, Free Spins and “Piñata Time!” bonus features are potentially very profitable and fun. Smash mad piñatas and find the perfect award!